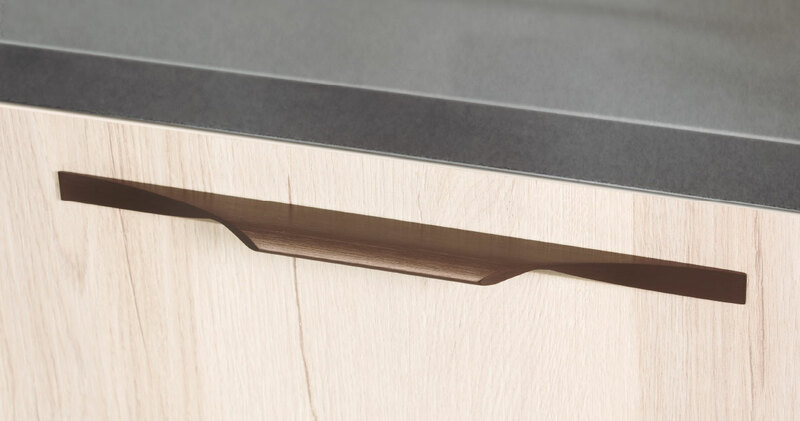 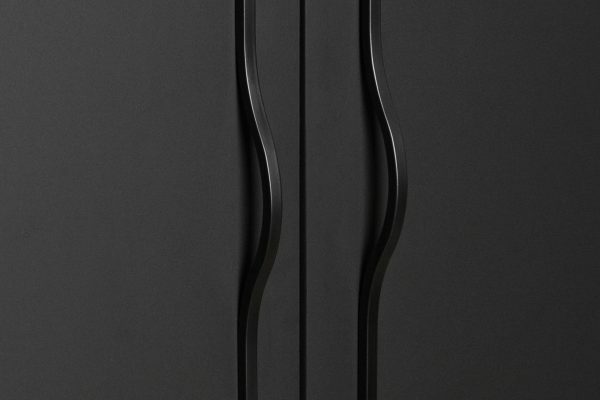 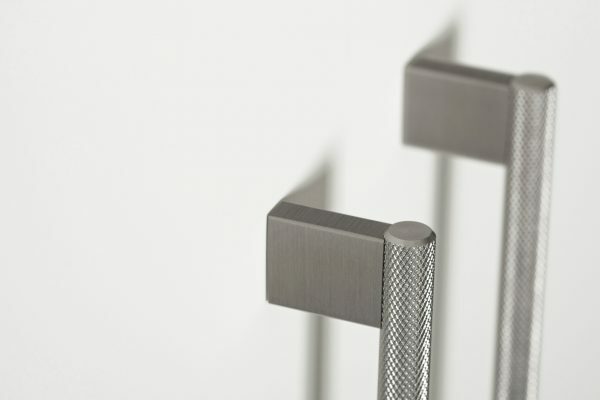 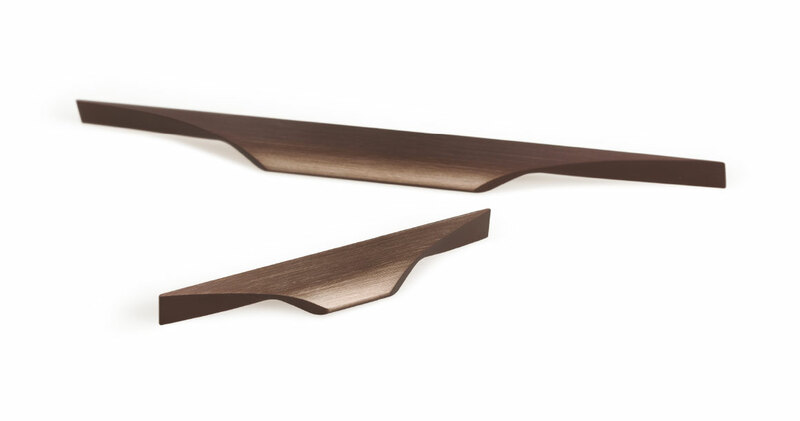 Brikk is a simple, innovative and highly versatile handle. 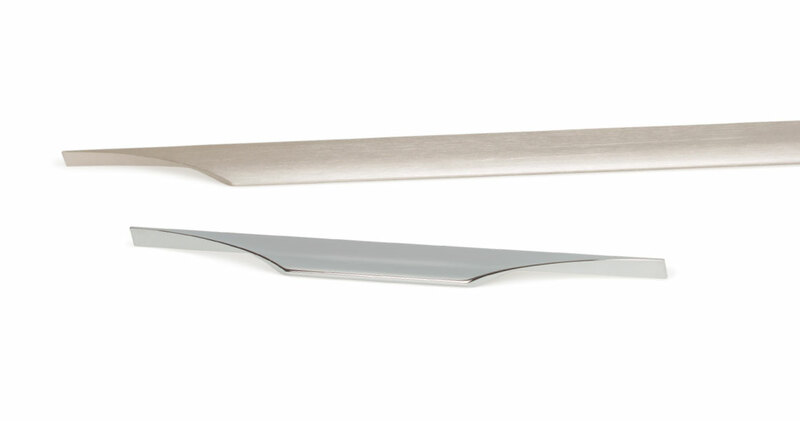 Made in aluminium, its gentle curves allow for easy, comfortable use. 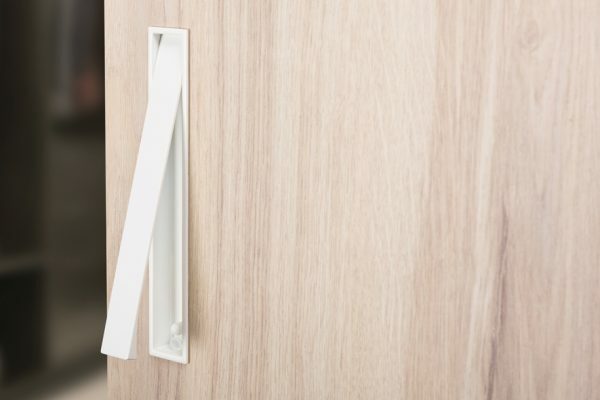 It has an extensive useful length and has been especially designed for horizontal placement on the upper part of doors and drawers in bathrooms and kitchens. 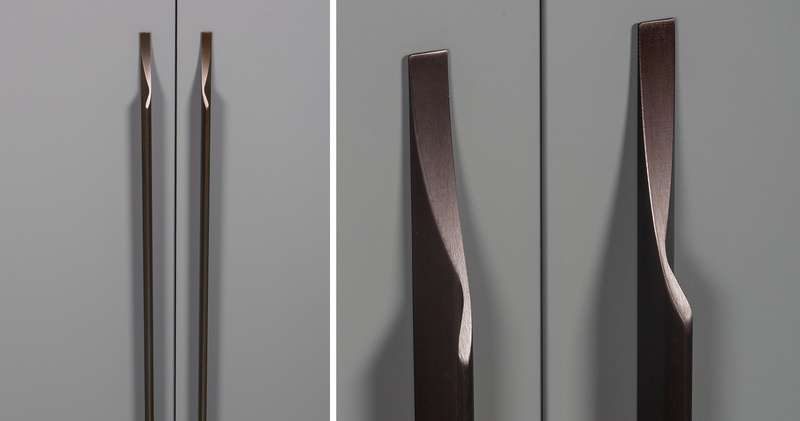 It is available in 14 sizes and 3 finishes: polished chrome, stainless steel and antique bronze. 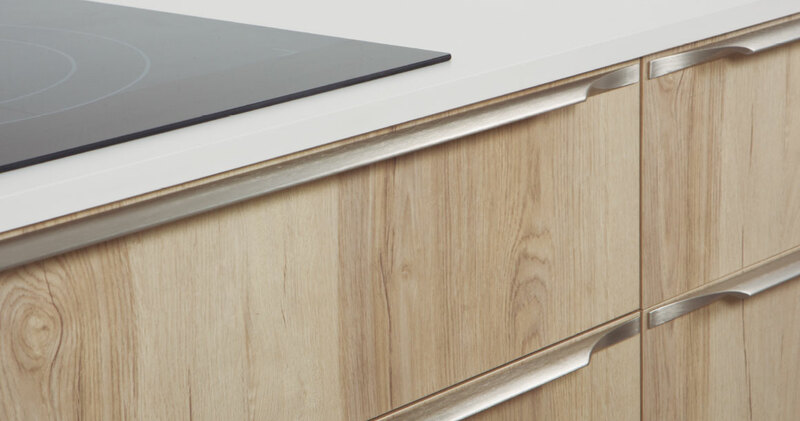 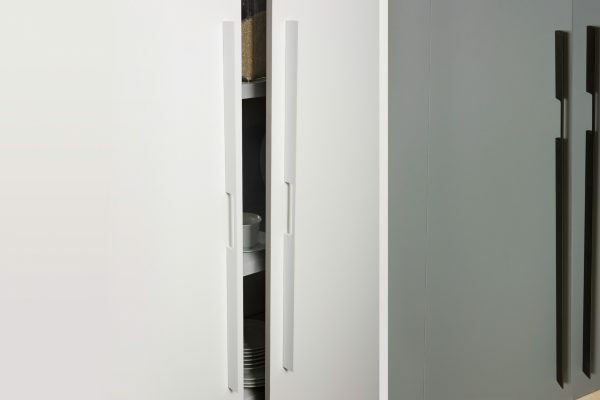 The new size of 1190mm allows it to be fitted to cupboards and doors with large dimensions. 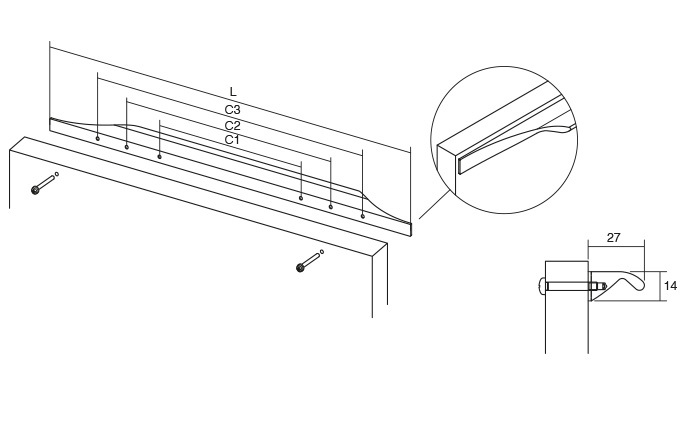 Instalación del tirador Brikk de Viefe from Viefe Handles on Vimeo.